Is pregnancy massage safe? YES, as long as you ensure your practitioner is properly trained. RMT’s have extensive training in safe practices for treating pregnant women. Tanya also has extensive experience in pregnancy massage and always makes safety the priority. (Tanya teaches the Theory and Practice: Pregnancy course, a mandatory component of training at Sutherland-Chan School and Teaching Clinic). 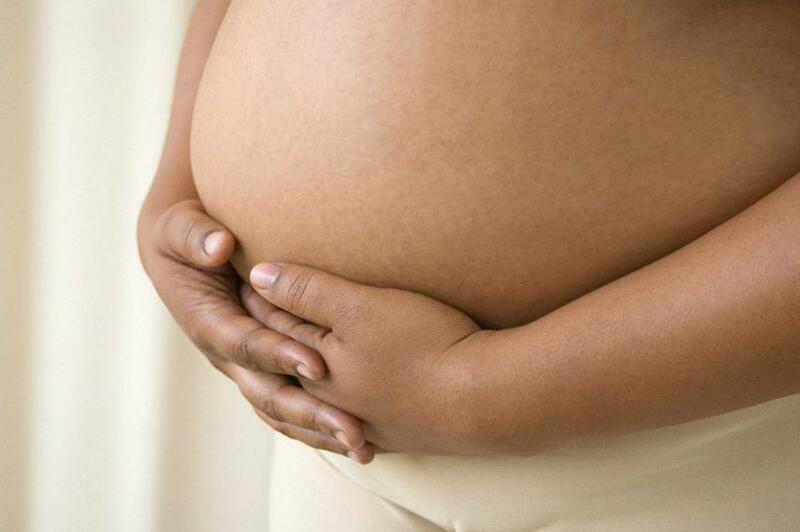 Is pregnancy massage safe for high-risk pregnancies? Yes, as long as your practitioner is properly trained and making the appropriate modifications. (Tanya supervises a specialty clinic for Sutherland-Chan School at Sunnybrook Health Sciences Centre, where massage therapy students provide massage to expectant mom’s on bed-rest for high-risk pregnancies). Do you have a special pregnancy table or pillow so I can lie on my stomach in pregnancy? No. There is no actual evidence to support the safety of these pillows and tables with a cut-out for the belly. I know it’s tempting to want to lie on your stomach, but since I am not 100% sure that it is safe I do not use them. Lying face-down, even with the cut-out may cause more intra-uterine pressure than is safe and also puts a lot of strain on the vertebrae of your low back, especially when the pressure of massage is applied. I use side-lying position (the same position you sleep in when pregnant) which I know for sure is safe for your baby and for your body. Can my husband/partner or other family member also be treated by Tanya? Yes. I am happy to treat your family members and friends and appreciate your referrals. I do specialize in women’s health and pregnancy, but my practice is not exclusive to pregnant women. What is a Registered Massage Therapist (RMT)? In Ontario, RMT’s have completed a minimum 2200 hour training program, and then completed provincial competency exams (written and practical) to become registered with the College of Massage Therapists of Ontario. We are responsible for keeping medical files, continuing our education, hold liability (mal-practice) insurance, and abide by very specific standards of practice to be RMT’s. Do you sell gift certificates for massage therapy? YES. You may purchase 1 hour or 1.5 hour gift certificates for my services. Is massage therapy covered by my health benefits plan? It depends on your benefits plan, but most do cover at least some of the fee for a massage therapy treatment with an RMT. I am not, however, able to directly bill the insurance company, so you pay me for the appointment (cash or cheque payment accepted) and I provide you with a detailed receipt with all of the necessary information for you to make your claim. Is Massage Therapy Covered by OHIP? Massage therapy is not covered by OHIP, but many private insurance companies cover treatment from a Massage Therapist as part of their extended health care plans. Please consult your policy. I issue a receipt for each appointment which contains all of the information required by the insurance companies. For your first appointment, I recommend 1.5 hours for assessment and treatment. Please note that i have a 24-hour cancellation policy in effect (I require 24 hours notice for cancellations, or you will be charged the full appointment fee). Payment due by cash,cheque or e-transfer at time of service. What is a birth doula? Some people prefer the name birth coach and the terms are interchangeable. Whatever name you use, this is a non-clinical (we do not deliver the baby, we do not read monitors or assess health conditions) support role for a mother and her family during the birth of their baby. As an RMT, I have a lot of hands-on skills and also an understanding of the innate mechanisms of our bodies to give birth. I have attended many births, and also had two of my own, and that experience helps me provide education and support to families during this very exciting, busy time. Having a connected, experienced support person with you at your birth provides you and your partner with tools, confidence, and re-assurance for the best possible birth experience. 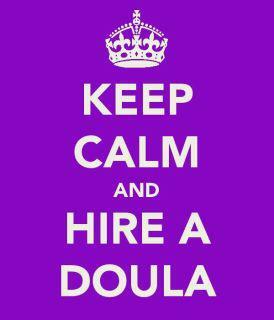 Since you are an RMT, will the birth doula services be covered by my benefits plan? Yes, since labour support is within my scope of practice as an RMT, if your plan covers massage therapy, a portion of the birth doula fee may be covered. My invoice will clearly state that I provide massage therapy during labour at a flat rate. Depending on your coverage, it is likely that some of the fee will be covered. However, you’ll need to check with your benefits provider to be sure. Is the clinic wheelchair accessible? No. We are on the second floor, up a set of stairs. I have many referrals in the area for RMT’s with wheelchair accessible clinics. Please inquire. Is there parking near your clinic? Yes. There is a Green P lot directly across the street from the studio, off of Pacific Ave, just South of Dundas.